optimates7 December 11, 2017 December 11, 2017 Hype! 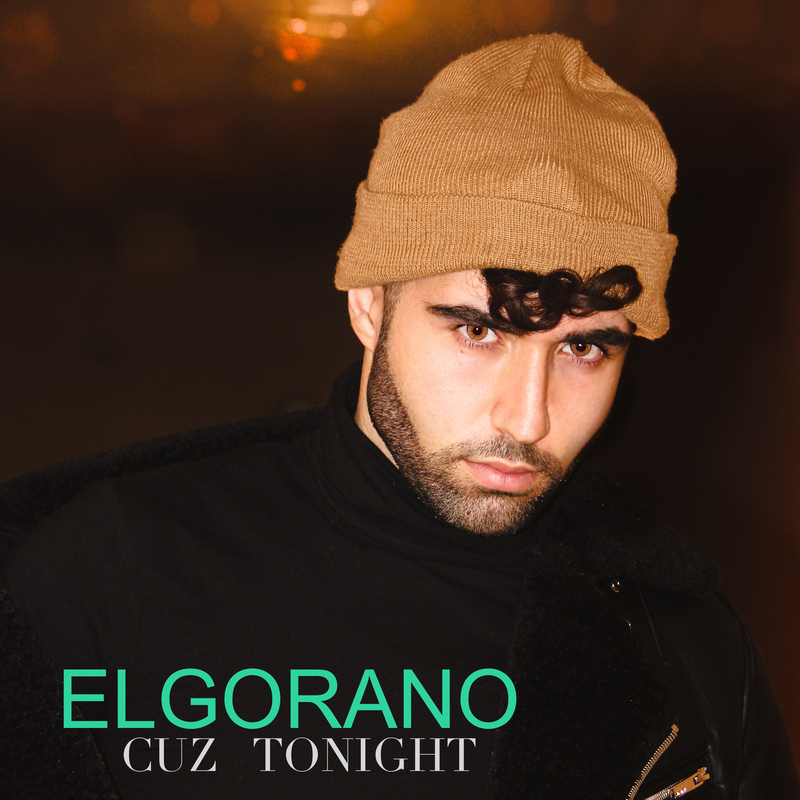 23-years old artist ELGORANO releases his debut RnB/Dancehall track called “Cuz Tonight”, a song about leaving all the bad memories behind and looking forward to the good things of life. ELGORANO, who started at the age of 5, wrote this track about self-knowledge and candor, the honesty to himself and push all the problems aside at night. The single was produced by famous producer/DJ JSnake who already charted with several releases like, “I’m The Sh*t” in the Top20 worldwide. The single “Cuz Tonight” was published on 27 of November and is available in all digital stores.